One of the Hollywood Syndicate’s recent purchases at the 2018 National Yearling Sale was a filly called Travelling Light. 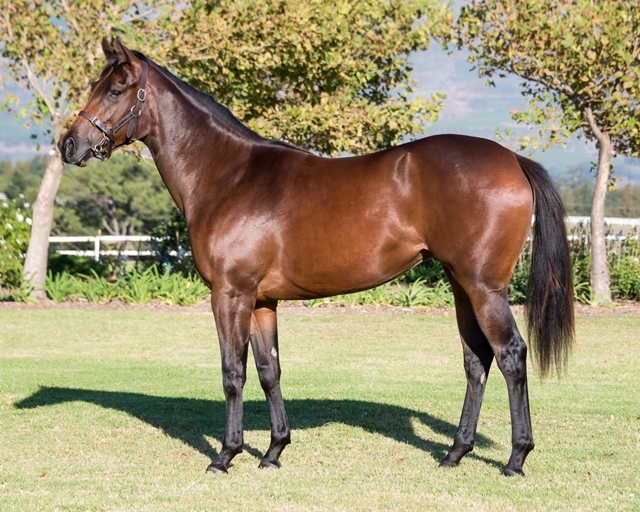 She was sold on behalf of the Berg Thoroughbred Co Op, which comprises of seven grooms, who had purchased, raised and prepared the weanling. Read more below. The purpose of the Berg Thoroughbred Co Op is to provide the upskilling of grooms who have shown potential. The Co Op is comprised of seven farm employees who have attended and qualified in various courses related to the breeding industry. It provides them with a great platform to utilise and benefit from the skills they have acquired. 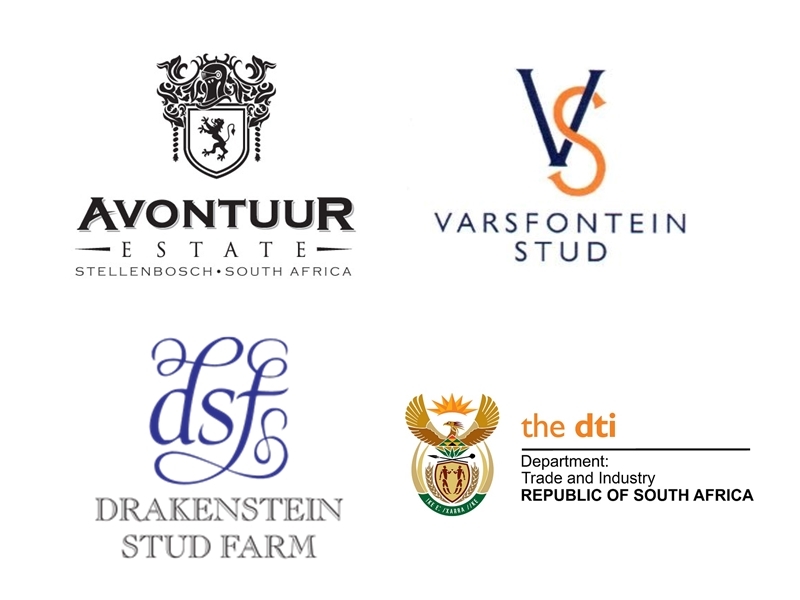 It is a great initiative which is also supported by the Department of Trade and Industry who donated an initial R300 000 for them to spend on buying weanlings, which they could raise and prepare for the sales. One of the weanlings purchased was a filly called Travelling Light, which the Hollywood syndicate ended up buying at this year’s National Yearling Sale. The proceeds from the sale goes back into the Berg Thoroughbred Co Op to be used as the beneficiaries deem fit. We look forward to hearing more about this great cause in the near future and as the Hollywoodbets brand, are grateful to be able to contribute towards this concept. View other horses purchased by the Hollywood Syndicate here!